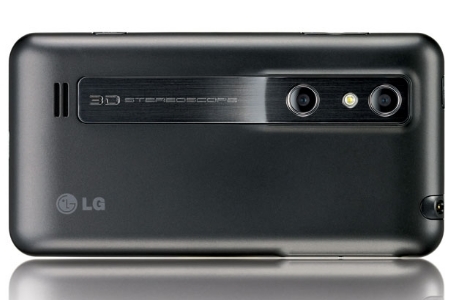 We just received an email from LG confirming the previously leaked Android 2.3 Gingerbread update will officially be arriving on the glasses-free Optimus 3D during the week of November 21st. Rollout will start in Europe and then followed by the rest of the world up until the end of the year. This isn’t your normal Android update either. LG is calling it an “enhanced” update, adding more than just a bigger firmware number and/or bugfixes. You can look forward to faster 21Mbps HSDPA+ data speeds, new 3D video editor app, improved 2D video stabilization and video recording, plus an updated user interface. You can read the full press release below. 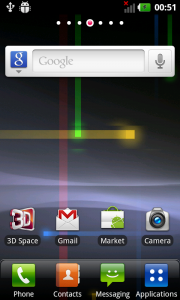 SEOUL, Nov. 15, 2011 - The enhanced Android 2.3 Gingerbread upgrade developed for LG Optimus 3D will include new and improved features such as enhanced network speed, better 3D experience and improved multimedia functions. 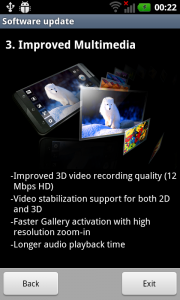 Improved Multimedia with 2D Video Stabilization and Faster Gallery Activation – Optimus 3D owners will now be able to record high quality video in 2D mode with the video stabilization feature, previously only available in 3D mode. Gallery loading time has also been reduced. 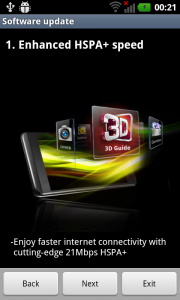 "These enhanced features included in our customized Android 2.3 upgrade will allow users to further integrate 3D into their everyday lives, as we make the technology more accessible and enjoyable on smartphones," said Dr. Jong-seok Park, President and CEO of LG Electronics Mobile Communications Company. 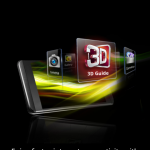 "We believe that 3D is here to stay and glasses-free 3D on portable devices is to experience the future." 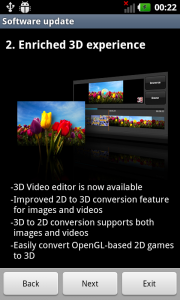 The upgrade will also include additional features such as improved video recording and longer MP3 playback time. The upgrade will be available starting in Europe from the Open model in the week of November 21, followed by other markets until the end of the year.